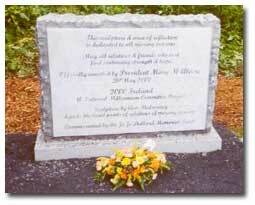 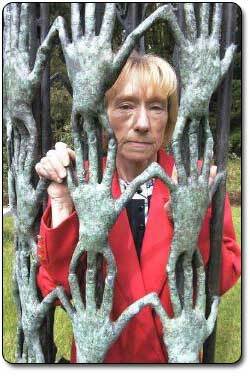 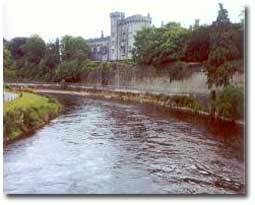 The National Monument was unveiled by President Mary Mc Aleese on Sunday 26 May 2002 in the grounds of Kilkenny Castle. 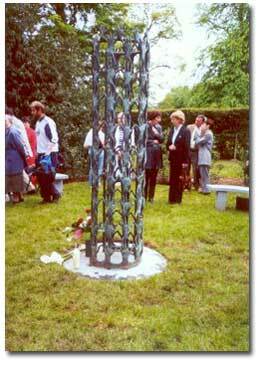 The sculpture was designed by Ann Mulrooney. 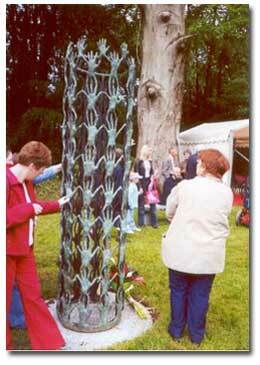 Each hand was cast from the actual hand of a relative of a missing person. 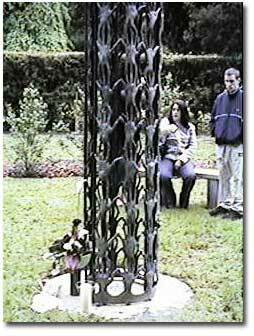 The sculpture is set in a quiet part of the grounds where people can come and reflect. 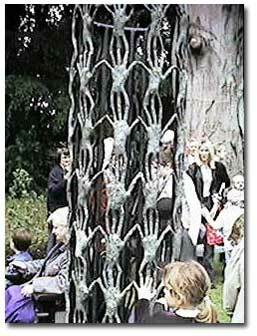 It was commisioned by the Jo Jo Dullard Memorial Trust and funded by the National Millennium Committee Project. 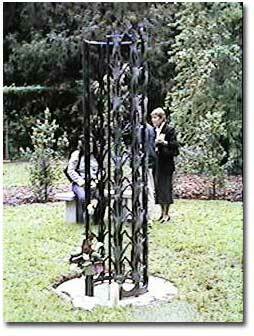 There is also an inscription stone which records the unveiling with the words “This scuplture and area of reflection is dedicated to all missing persons. 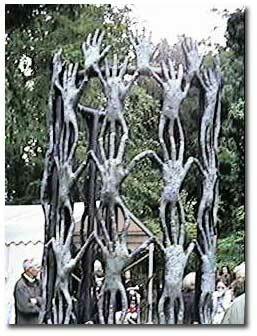 May all relatives and friends who visit find continuing strength and hope”.